We wheelie like you and want you to save a bundle! Have you signed up for our Frequency Rewards Program? If not, what are you waiting for? 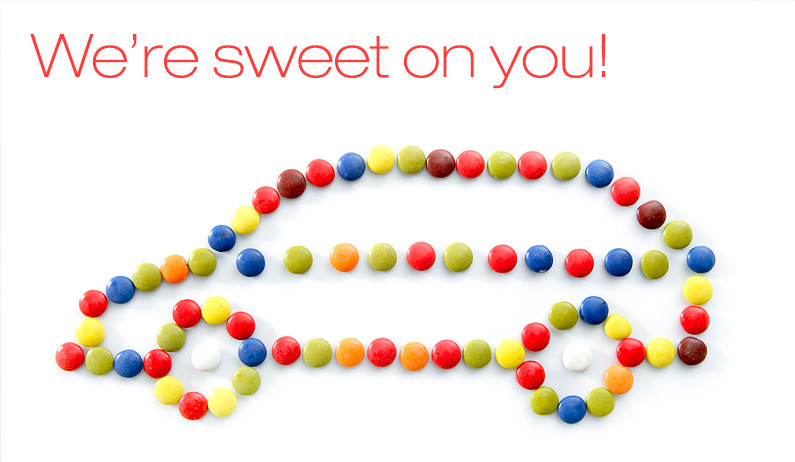 It’s FREE to enroll at any full-service location or online, carpoolcarwashes.com/rewards. The more you wash your car the more you save – return in 2 weeks to get 20% off, or in 4 weeks to get 15% off, or in 6 weeks to get 10% off any wash package. 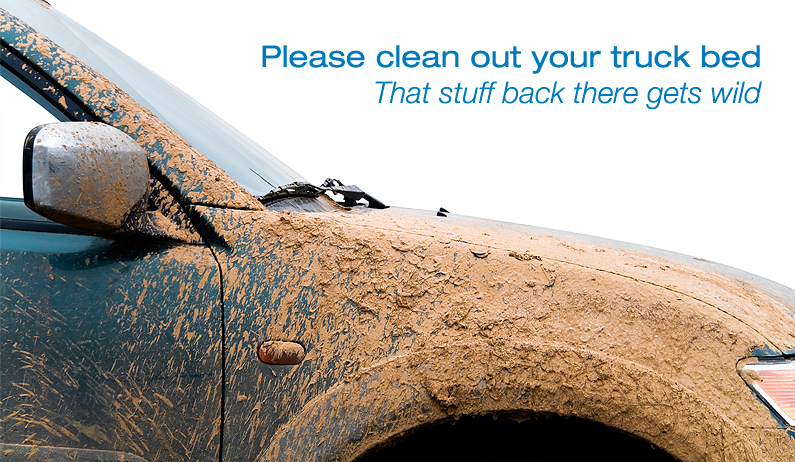 We do our best to be available when you want your vehicle washed. During morning showers we work to be patient and open later in the day, usually around noon or when the rain stops. 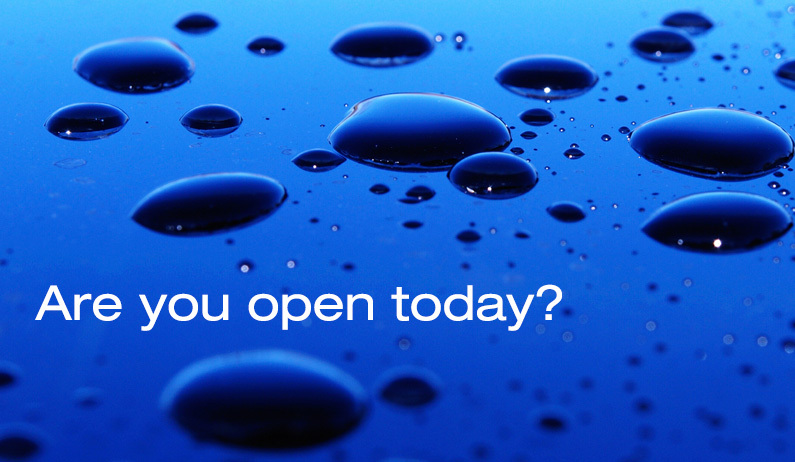 If it is still raining around noontime, we may have to remain closed for the balance of the day. This does not apply to all locations as it can be raining in some areas and clear in others. Mother Nature is so unpredictable, we attempt to anticipate the weather and balance it with the customer demand. Quite often we make the right call, other times we are caught with the sun out after we have released our crews or have very limited staff available. 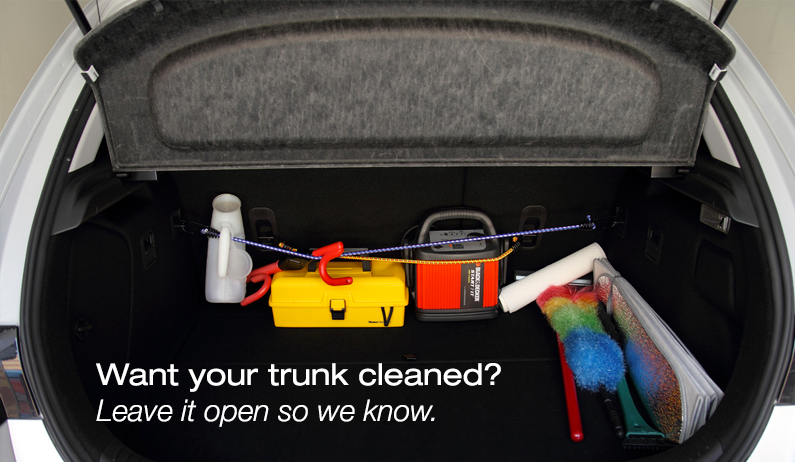 Your trunk is considered a secured area, please ask the Service Advisor when you are checked in to clean it. They will then ask you to open your trunk and we will make sure the trunk is vacuumed.